New Game: TACKY or NOT TACKY? Wall Decals – what do you think? Tacky, or Not Tacky? I think they can look nice if they are in the right type of room. This is where color would come in well too, though. 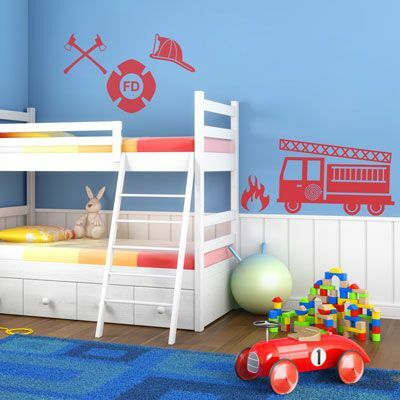 I like the idea of having decals behind a crib or child’s bed instead of hanging something on the wall that could come down and hit them on the head. My friend Tanjia had a great example similar to this one over her family photos. A good idea is to match the lettering to the frames so they act almost as a second frame and don’t overpower the photos themselves. 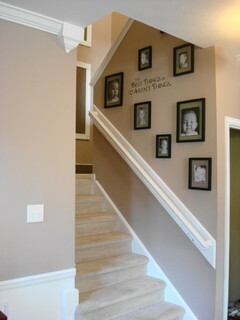 And there are MANY examples of Tacky wall decals. So what do you think? Tacky, or not Tacky? You can comment by clicking the message balloon at the top of each post. 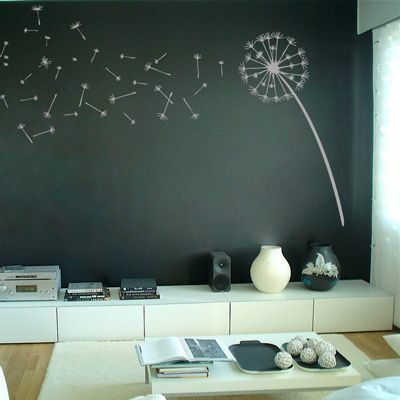 This entry was posted in Decorating, Kids Rooms and tagged wall decal by organizedohana. Bookmark the permalink. Thanks everyone for visiting! I’d love to hear your comments!